Moevenpick Hotel has put A�together a decadent hamper for A�you this season. One of the best picks A�of the lot features stollen bread, plum cake, plum pudding, mince pie, a chocolate box, Christmas cookies, and cheese straws. Ita��s a perfect gift if you need A�to pick up something last minute. Make your own hamper and surprise your friends and family. 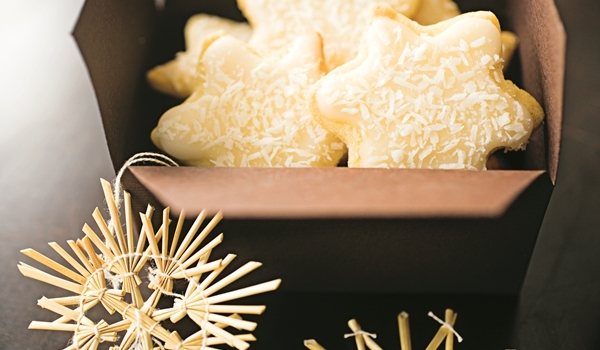 A�Foodhall has a range of Xmas goodies A�for you to choose from. From delicious marzipan and dry fruit stollen, buttery A�mini panettones, plum cakes, mince pies, chestnut roulade, flavoured jams, special teas, cookies and biscuits, chocolates, cheeses, candies, and much more.